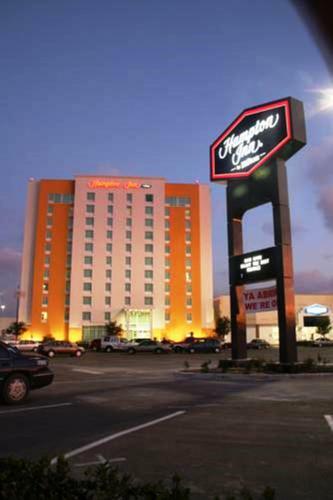 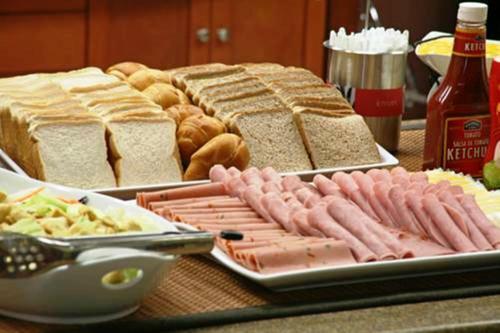 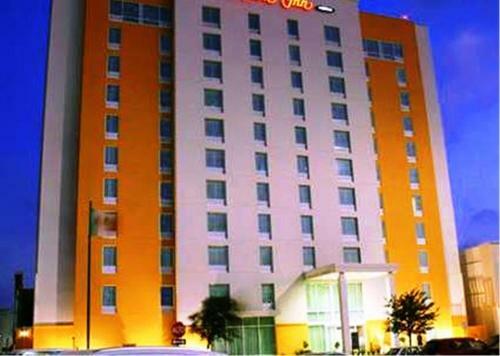 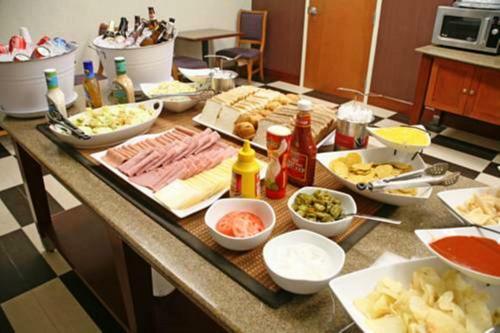 Situated off of Highway 40, just minutes from the international border crossing into the United States, this Reynosa hotel offers convenient amenities near many of the city's attractions. 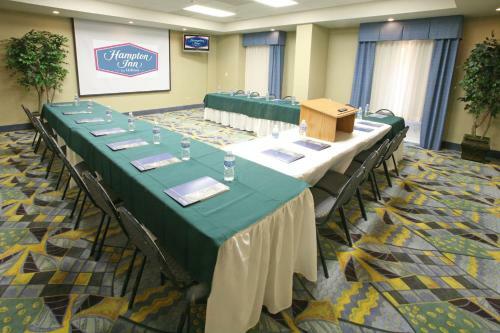 Hampton Inn Zona Industrial provides guests with convenient access to the Industrial Park Del Norte and the Industrial Park Villa Florida. 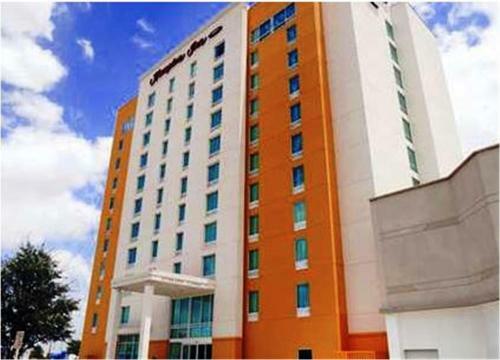 The Plaza Periferico, home to many shops and restaurants, is right next door. 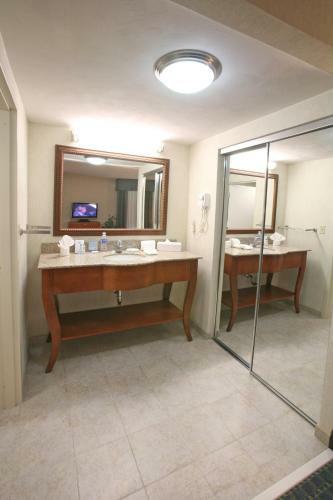 The Lucio Blanco International Airport is just a short drive away. 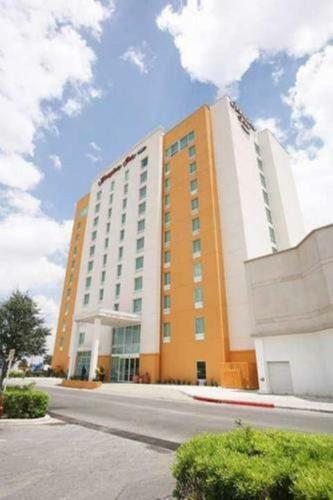 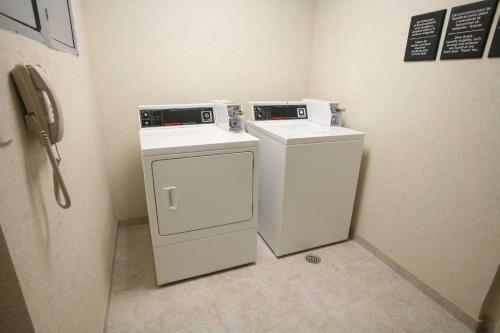 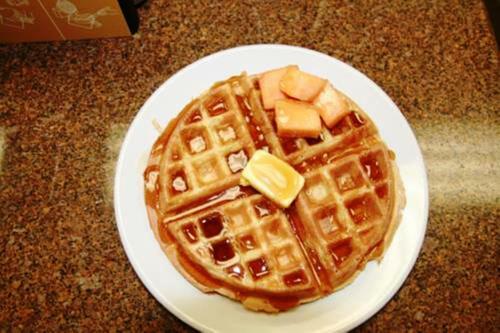 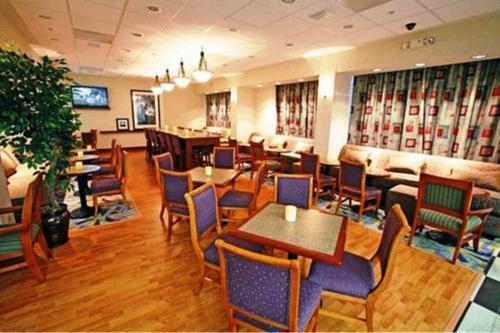 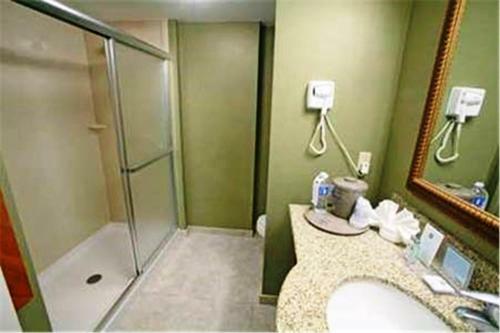 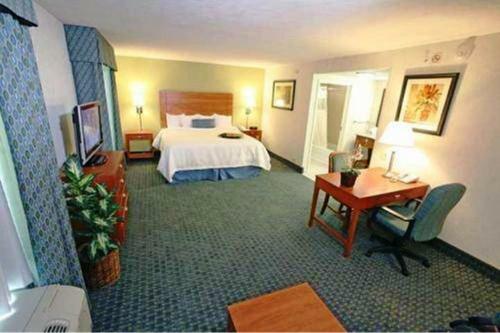 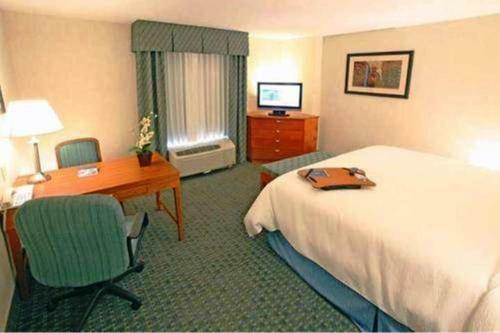 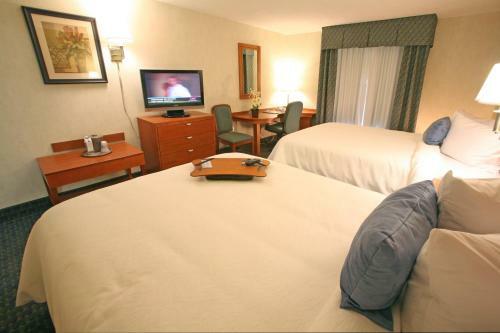 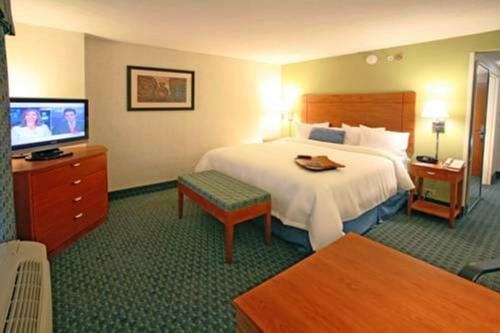 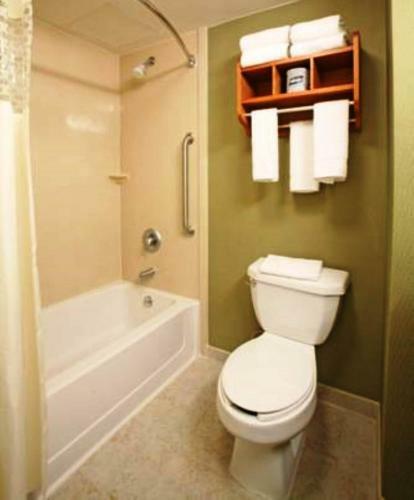 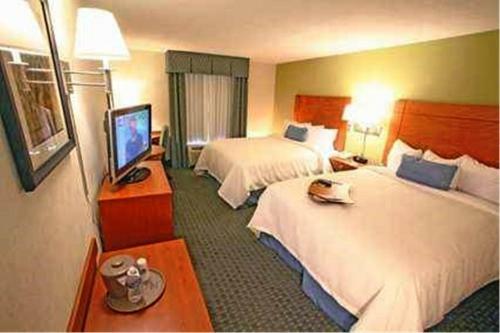 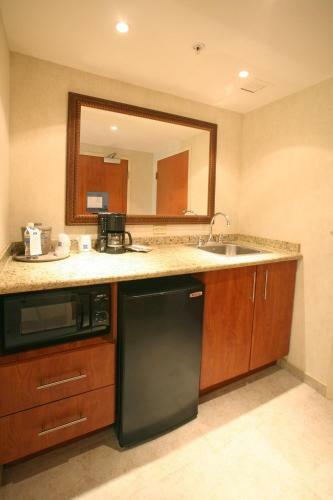 Each room at the Reynosa Hampton Inn boasts amenities such as free high-speed internet access and cable TV. 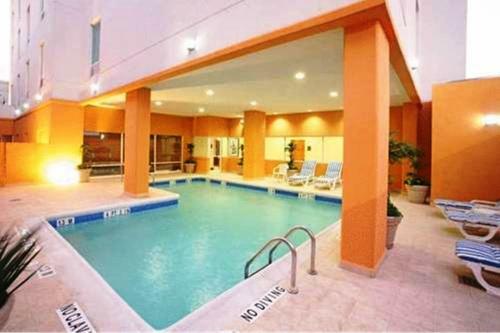 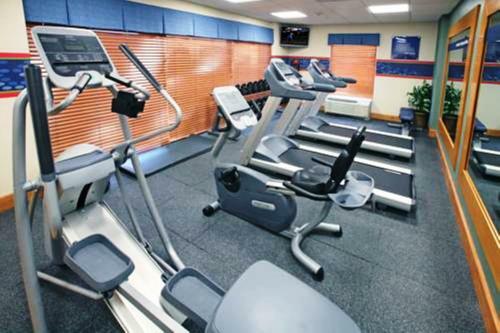 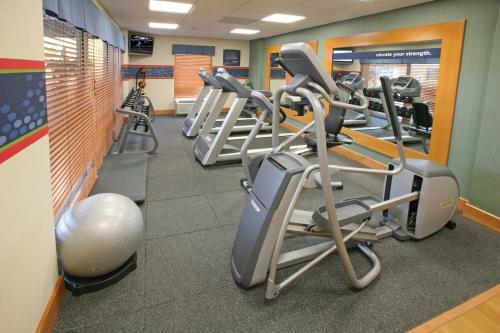 Guests will also enjoy the fully equipped fitness center and the large, outdoor pool. 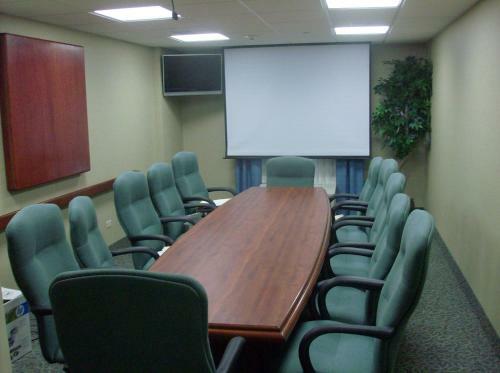 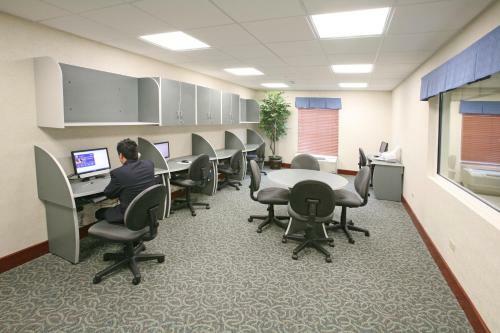 The convenient, on-site business center offers copy and fax services. 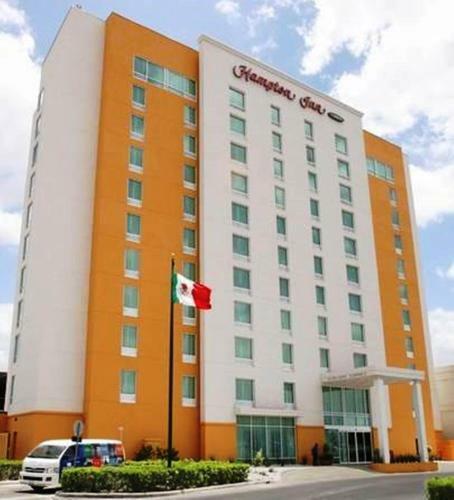 the hotel Hampton by Hilton Reynosa Zona Industrial so we can give you detailed rates for the rooms in the desired period.